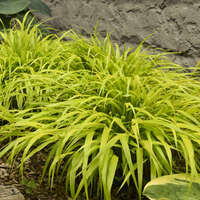 Looking for a new kind of plant to shake up your shade gardens? 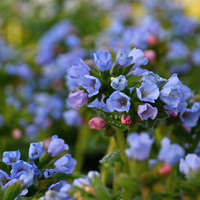 This spring flowering perennial will certainly add new texture and color elements to your landscape. 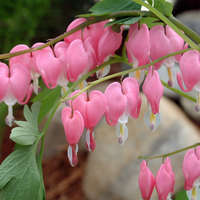 'Domino' produces flowers with white spurs and pink centers. 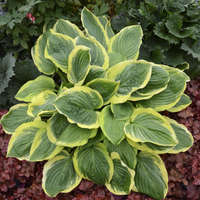 The delicate-looking flowers have an airy feel, making it the perfect contrast to other shade items like Hosta. 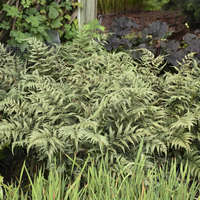 Its evergreen leaves are mottled green with dark burgundy. 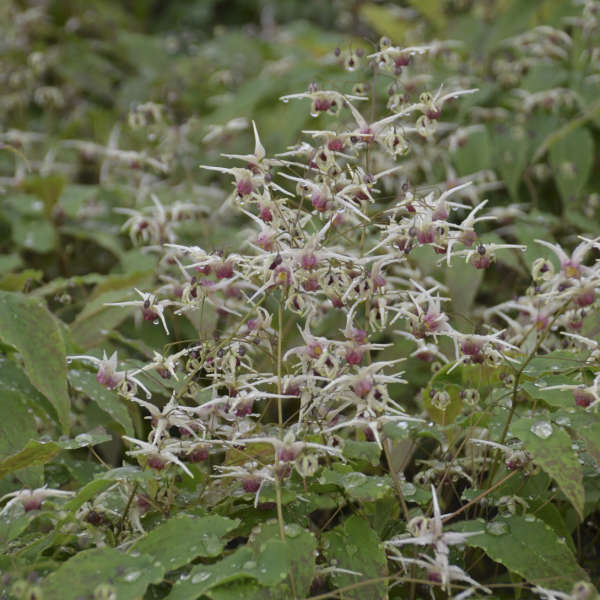 This is a vigorous Epimedium that produces up to 100 flower stems on a 4-year-old plant, according to Plant Delight's Tony Avent. 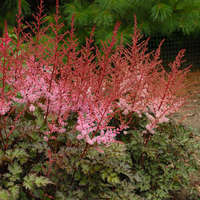 Epimediums are uncommon on the market and in high demand. 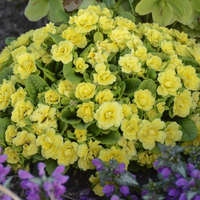 After years of building up stock, we are pleased to offer this dynamite variety.